According to two people with knowledge of the situation, Anthony's part in this fluid free agency situation is worth monitoring as James is known to be interested in eventually playing with his close friend. 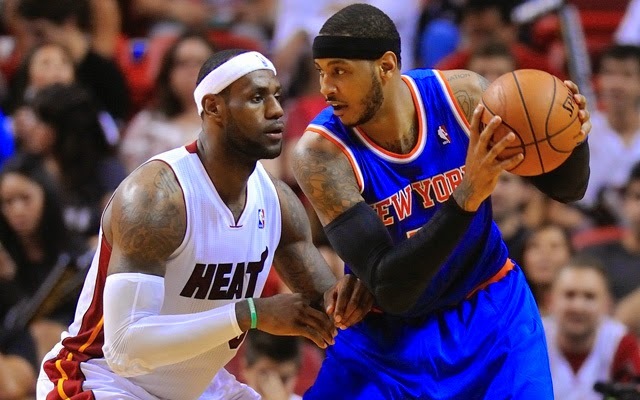 Anthony also has a player option on his deal for next season (worth $23.5 million), and his connection to James has teams like the Lakers, Knicks and even the Heat wondering whether he may be able to join the four-time NBA MVP. The people requested anonymity because of sensitive nature of free agency talk.